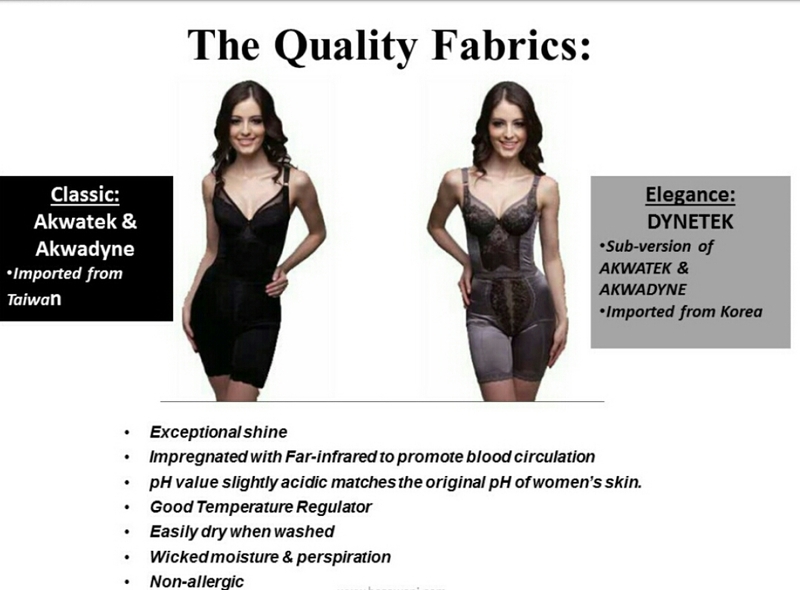 There are 2 types of Premium Beautiful Corset (PB Corset). Our Classic PB Corset has been in the market for 20 years and still going strong. Another PB Corset is the PB Corset Elegance with better improvement on the fabric. If you would like to know more about PB Corset do contact Emi for free consultation, free fitting and free gift.